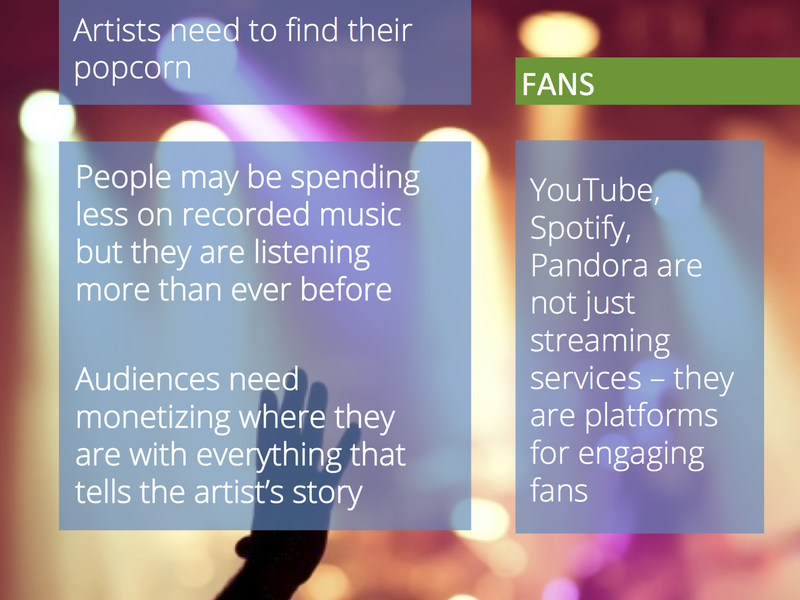 This entry was posted in Music Products, Streaming and tagged Ad Supported, Amazon, Apple, Artist Income, Artists, Beats Music, Blinkbox Music, CD sales, Digital Downloads, iTunes, Kick Starter, Music Product Innovation, Music Product Strategy, MusicQubed, PledgeMusic, record labels, Songza, Spotify, Streaming, Streaming Music, Subscriptions, YouTube by Mark Mulligan. Bookmark the permalink. very good Mark! 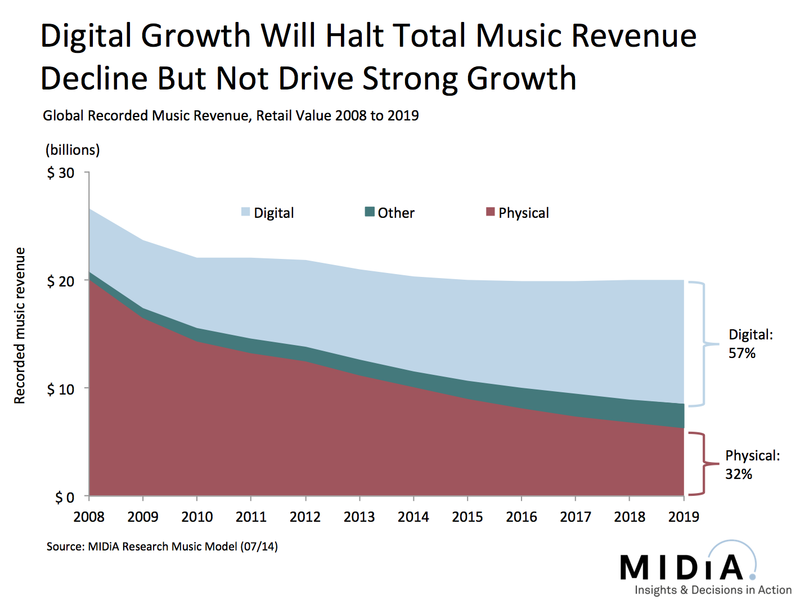 No doubt predicative of where the industry is heading or supposed to anyway. 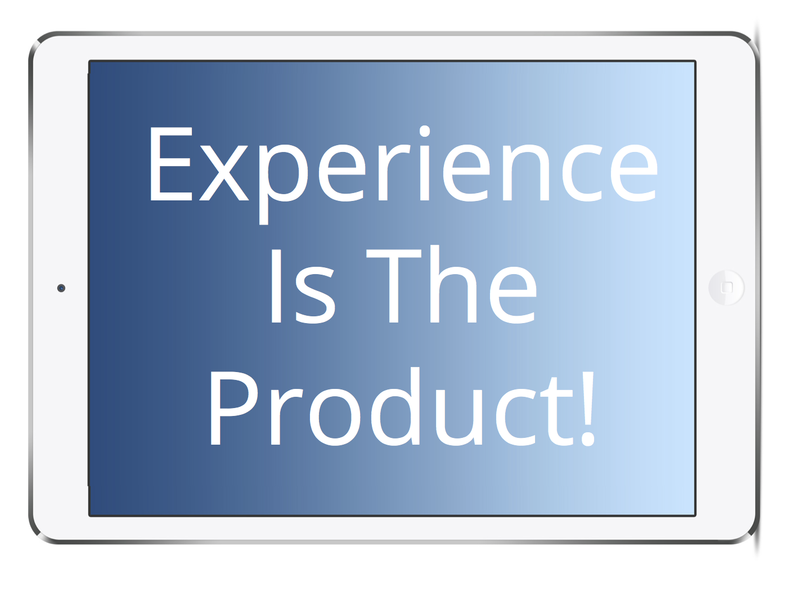 I hear U2 and Apple are working on such an experience. 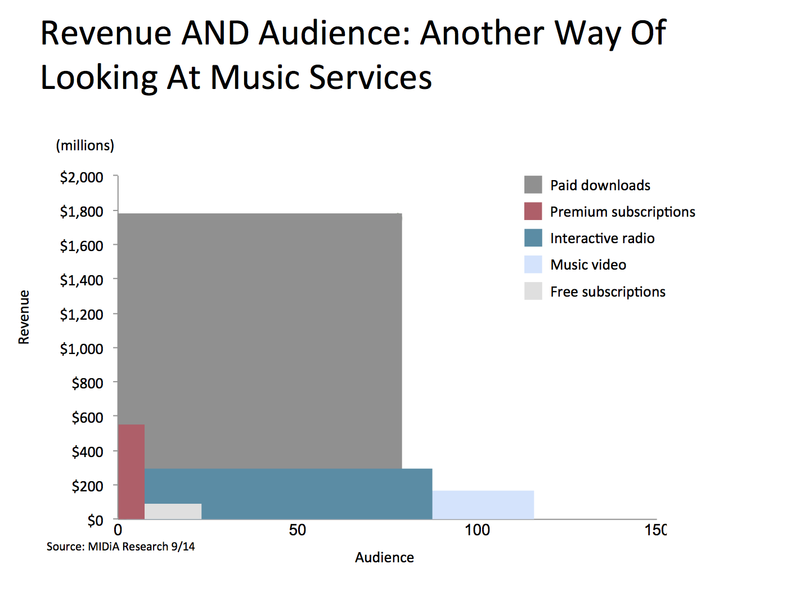 🙂 Two things about the below though: a) you really should take me on as editor for your pieces cause there’s a few avoidable typos in there and b) I guess you put the music landscape chart together before Rdio launched its free radio service right? A spooky read. It felt like something the general public isn’t supposed to see. 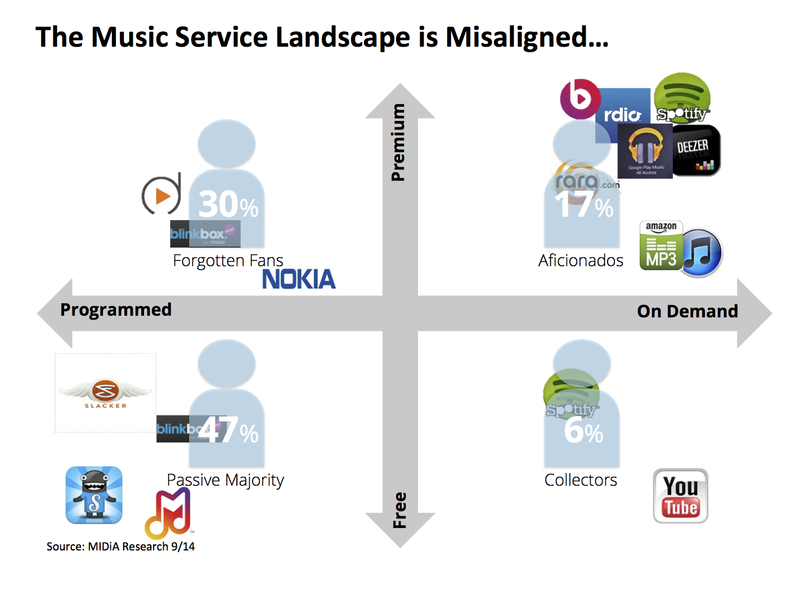 An interesting insight as to how the music industry is trying to finally adapt to the changing times. 1. 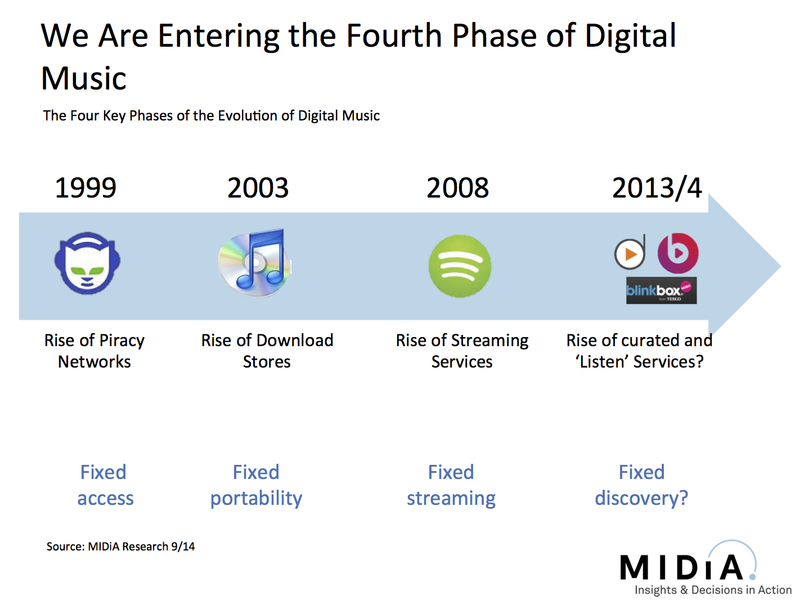 The streaming music is yet to find the fulcrum of economy, so apart from the needs of penetration, we still need a deep understanding on how this trend (or you said 4th gen) could sustain itself well. 2. 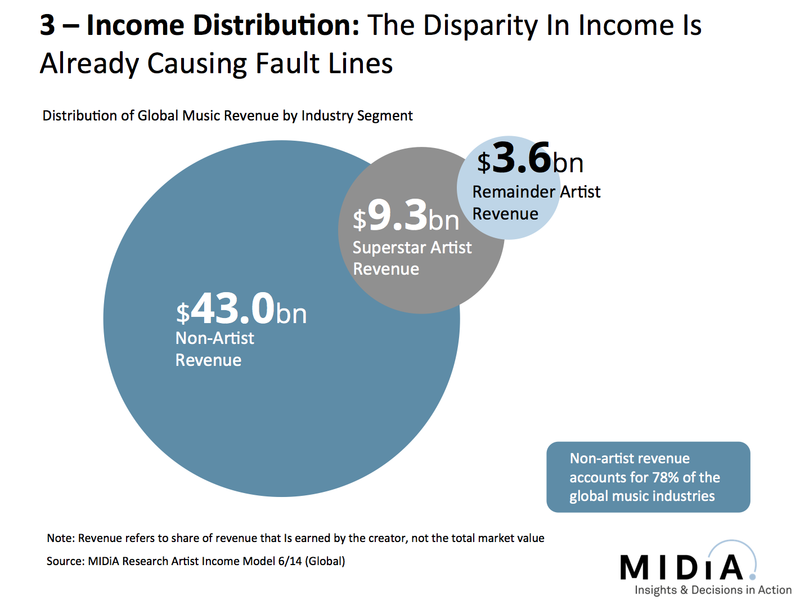 The traditional music business did have a prosperous age, and seemed reasonable on income distribution. 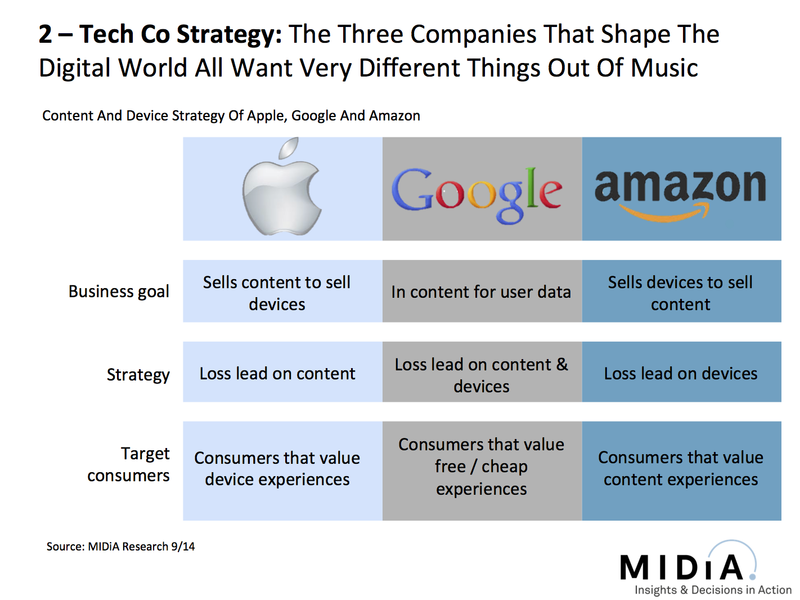 However, the whole industry also counted a lot of medium spending before reaching end users. Digital music, now streamized, actually removed those cost. 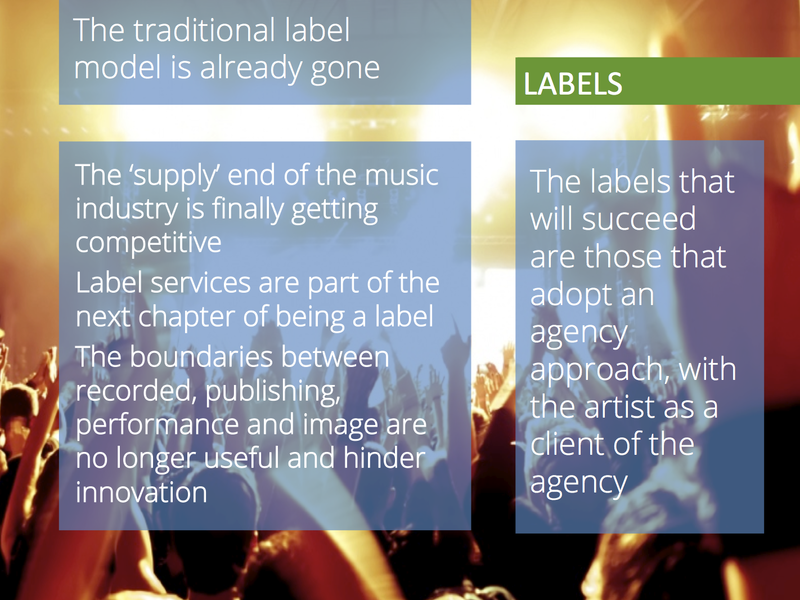 To labels, they actually saved a lot on channel building and distribution. 3. 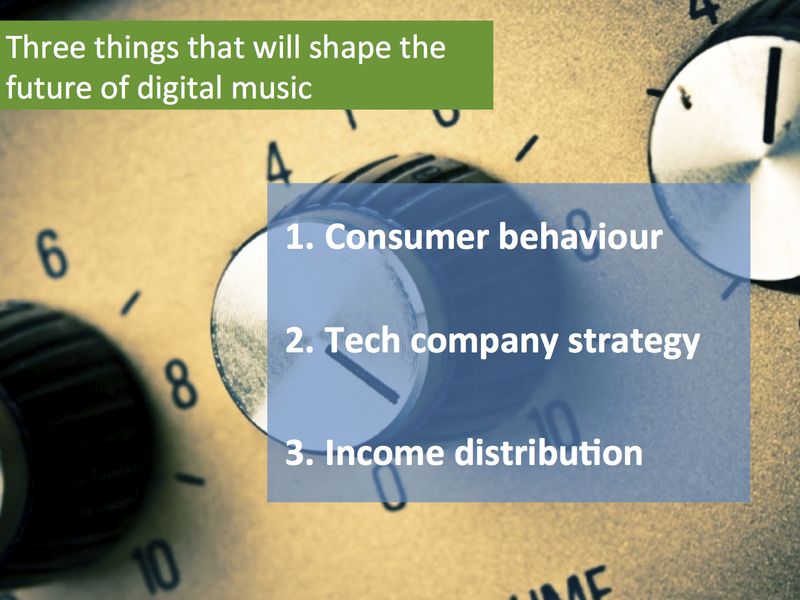 However, is mobile-phone based music listening the destination? I doubt it, smart phone could do a lot of things but also burdened by lot of things(calling, watching movie, taking photos, playing games, etc. ) . 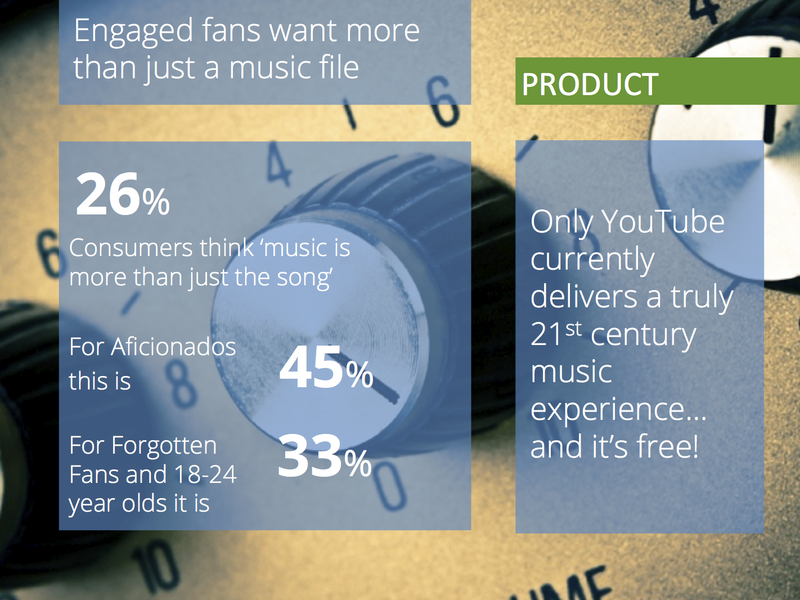 Music consumption relying on mobile phone, would not reach the same height in tradition. Independent, connected and wearable new device would rock back someday, I believe. Къде ли са стриймовете на Бинар в тази игра? Отговорът може би на Радио дните в Льовен в началото на ноември.